The IJC plays a key role in the Great Lakes Water Quality Agreement process. By evaluating efforts to restore the Great Lakes ecosystem, engaging the public on their perspectives of Great Lakes health and completing its own research on issues facing the lakes, the IJC assesses the effectiveness of government programs to meet the agreement’s goals and objectives. Its triennial and biennial assessment reports and recommendations help the two countries expand or change approaches to particular challenges, and ensure the agreement evolves to address future issues facing the lakes. In 2012, for example, the agreement was revised considerably as a result of previous IJC assessment reports and recommendations, and after an extensive consultation and review process led by the IJC. The 2012 agreement includes nine goals or objectives that the two countries commit to achieving, and 10 annexes that outline commitments to specific issues that can affect Great Lakes water quality. 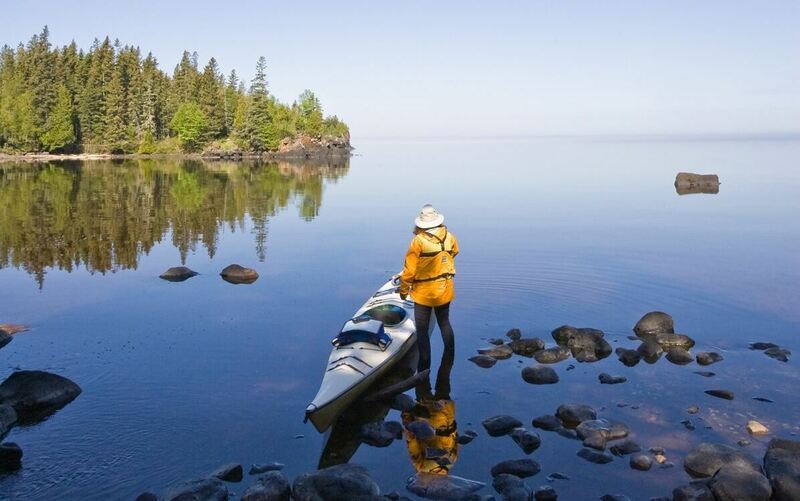 In earlier versions of the agreement, the IJC was required to report every two years on Canadian and United States progress to restore and protect the lakes. It held biennial meetings to find out if citizens – including those from nongovernment organizations, government agencies, academia and indigenous communities – felt the lakes were getting better or worse, and combined this input with its own assessments to release biennial reports, the last of which was released in April 2013. This 16th Biennial Report included more than 40 recommendations regarding the new 2012 version of the agreement. Under the 2012 version the governments will provide progress reports every three years, after which the IJC will complete extensive research and consults with the public through a variety of opportunities to provide its assessment report on a triennial basis. The first Triennial Assessment of Progress report was released in 2017. 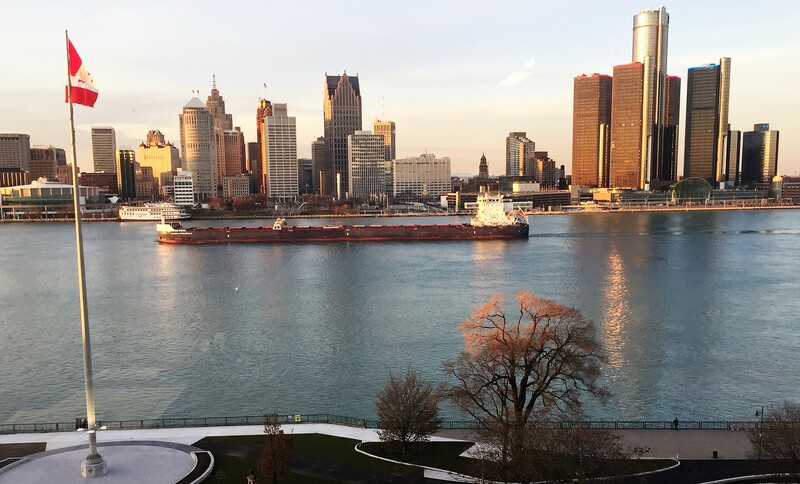 The first Great Lakes Water Quality Agreement established a Water Quality Board and a Research or Science Advisory Board to investigate and report on particular issues of concern to assist in the IJC’s assessment of agreement progress. It also established a Great Lakes Regional Office to support these boards and the IJC for its agreement responsibilities. While the makeup of these boards has evolved over the years, both are essential components to IJC’s work. Visit their websites to learn more about their current research priorities, reports, workshops and webinars.